He has has presented shows right across the networks, from a daily quiz show on ITV1 to the Media Show & late night phone-in on BBC 5 Live. 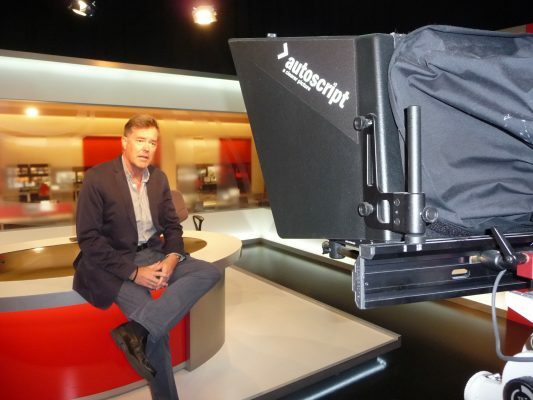 Steve is a highly experienced presenter who moves from hard news to entertainment easily. He’s in his element hosting live network shows as well as presenting from location in both TV and radio. Steve has vast experience from shiny floors to current affairs. He does topicality with a twinkle, and is no slave to autocue or script. He loves doing popular factual entertainment, quiz shows, talk-shows and entertainment, being at the nub of breaking stories, holding to account, and presenting in a fun and accessible way. Steve’s hosted a live daily interactive quiz show on network ITV1. He’s fronted BBC politics TV shows in Birmingham and Bristol, as well as writing and presenting The Media Show and Phone In Shows on Radio 5 Live in Manchester, Birmingham and London. He’s hosted nightly sport, and Grandstand and Sportsnight in N. Ireland,. Steve’s also presented consumer and lifestyle shows at YTV in Leeds, where he also won a Sony Gold radio presenter award . His trump card (no topical pun intended) is in interviewing, where he held the movers and shakers to account on radio breakfast shows and Radio 5 Live.